As every component that we manufacture for you is an integral part of your product, it is important to us that we provide you with a combined package of quality, delivery, value for money and service. At the heart of Mini Gears is our vision and innovative approach to manufacturing our customers’ components and we are well renowned for our input into design and cost saving ideas that give you a competitive advantage. 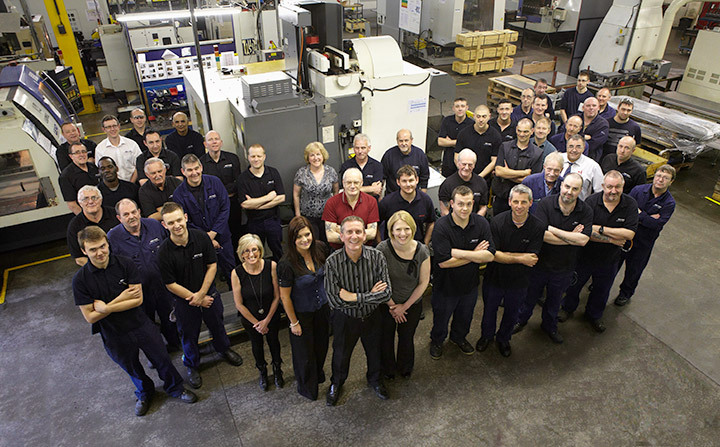 Call us today on +44 (0) 161 432 0222 to see how we can help with your machining requirements. 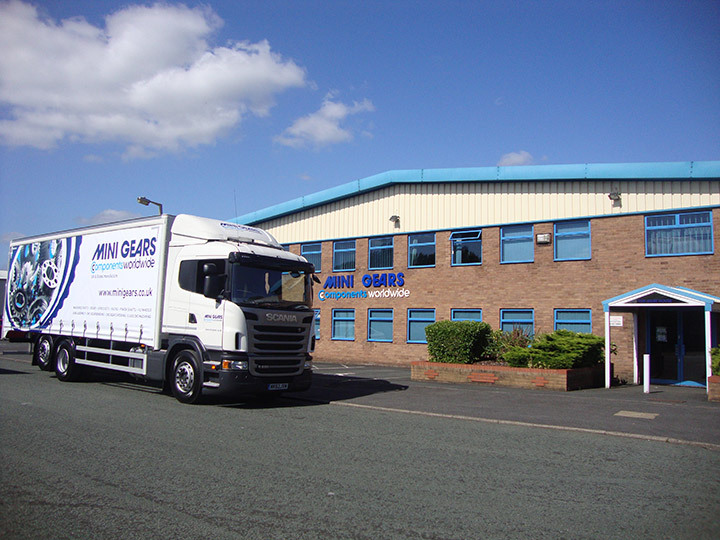 Mini Gears is a privately owned subcontract engineering company based in Stockport, near Manchester, supplying to a wide range of industries on a global basis. We have a large a 35,000 sq.ft. (3252m2) factory and over 100 machines and 80 staff dedicated to machining our customers’ components. 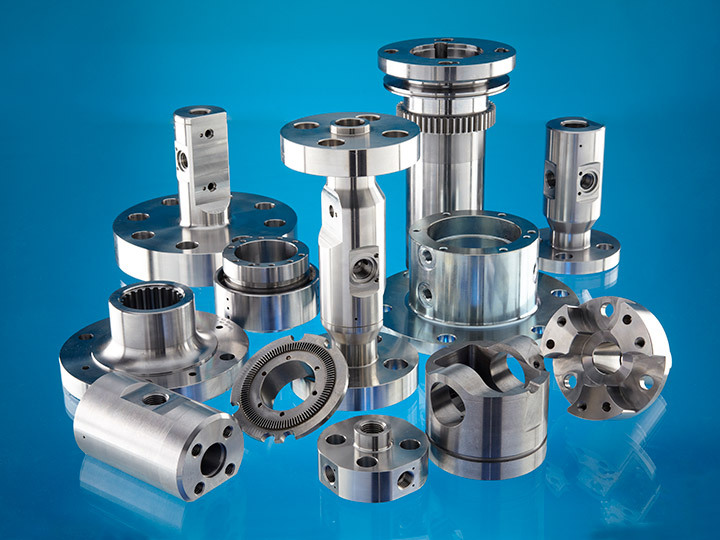 Traditionally a specialist gear manufacturing company we have expanded our machining capabilities to diversify into new high end markets and now, in addition to commercial gears and racks we manufacture many types of high precision machined components and high quality gears. We also have an overseas buying office for larger volume work that cannot be economically manufactured in the UK. Continual investment in hi-tech machine tools and training, working with our customers and always looking for new ways of doing things with a friendly go-ahead approach has resulted in 17 major industry awards for machining excellence, supply chain partnerships and innovation. We were delighted to be double winners at the 2014 MWP Awards in categories: Best Subcontractor – Machining and Best Supply Chain Partner. We consider that face to face contact is important as we get a real feel for your business and what you may need from us in the future to help you achieve your goals. This in turn helps us plan what training and investment we need to make. Our customers are based in the UK, mainland Europe, Australia and the USA so we do quite a lot of travelling! Most of our UK customers require Kanban deliveries on larger volume contracts. To ensure our exact delivery time and timely replenishment, we have invested in a large delivery wagon and this enables us to bring back the empty trays for renewal, eliminating problems using independent transport. The need to change to meet current commercial markets, which makes Mini Gears what it is today, is the very reason the company exists and how it got its name. 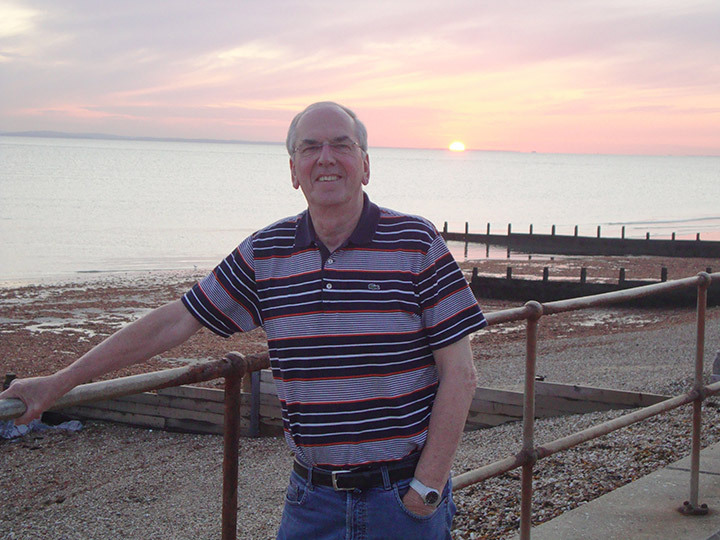 Reg Darwent (co- founder) had served his apprenticeship in engineering and specialised in gear cutting. He was a partner in a company supplying spare parts for textile machinery that was trying to manufacture small precision gears alongside ‘rough and ready’ ones and it was just not working. Realising that there was a growing market for small gears as other industries such as packaging equipment were now requiring much smaller gearboxes, Reg needed to move the manufacture of small gears into its own area. Starting with 2 machines, a Myford and a Barber Colman, the separate manufacture began. It proved to be successful and grew so large that it now needed its own premises and its own name. ‘What are you going to call this company?’ Reg was asked. It was 1966; the Mini Cooper car had been launched and the new fashion was the Mini Skirt, all the gears were small and so the company was named ‘Mini Gears’. Over the years the gear cutting capacity increased from being ‘mini’ to a size of 600mm dia. The company became wholly owned by the Darwent family in 1993 and turnover was then just over £1million. It is now fast approaching a £10 million turnover company, out-grown and moved premises twice and is now located in its 35,000 sq.ft. facility in Stockport. Mini Gears has invested heavily in machinery and tooling to support our product line, this coupled with their excellent engineering knowledge has made them currently one of our best suppliers for on time delivery and quality. They have become our first point of contact for new gear designs and actively support us in providing robust and quality gearing solutions for our products. Mini Gears’ use of returnable packaging and kit structures are used as a gold sample within our aerospace sites worldwide regarding how items should be structured packed and delivered. We have developed a successful working relationship with Mini Gears which continues to be mutually beneficial and can recommend them as a reliable, communicative supplier who, to date, has continuously explored opportunities to improve service and costs. The quality, pricing, delivery and support service at Mini Gears allows them to be a highly skilled and professional organisation.